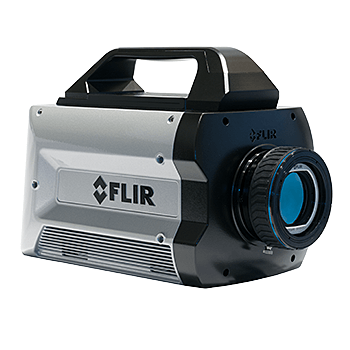 Portable, ergonomic, and easy-to-use, FLIR’s T-Series infrared cameras provide excellent infrared image quality at an affordable cost and are packed with innovative features that make them perfect choices for your research and scientific needs. 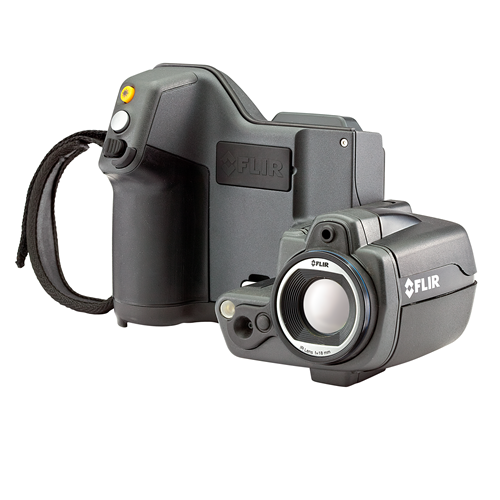 The FLIR T450sc / FLIR T430sc are thermal imaging cameras with a rotating optical block and touch screen interface. These handheld cameras are perfect for bench-top testing in the lab or dynamic testing in the field. The tiltable IR unit gives you great flexibility and allows you to conduct your experiments fast and in a comfortable position. Both cameras are equipped with an uncooled Vanadioum Oxide (VoX) microbolometer detector that produces thermal images of 320 x 240 Pixels. They generate crisp and clear detailed images that are easy to interpret, resulting in reliable imaging with high accuracy. Both cameras are also equipped with a visual camera. The high quality LCD touch screen presents sharp and bright images. Bringing interactivity and usercomfort to a new level. In combination with the large backlit buttons and joystick the cameras are very easy to use. Both cameras allow for full dynamic video streaming to PC using USB or to mobile devices using Wi-Fi. They can also create visual and thermal non radiometric MPEG-4 video files. 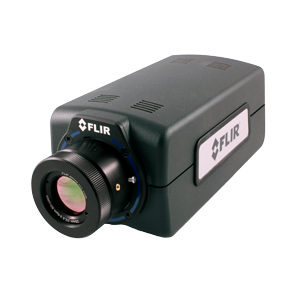 The T450sc can record radiometric IR sequences in real-time directly on camera to SD card storage. These sequences include all temperature data and can be post analyzed on the camera or PC. 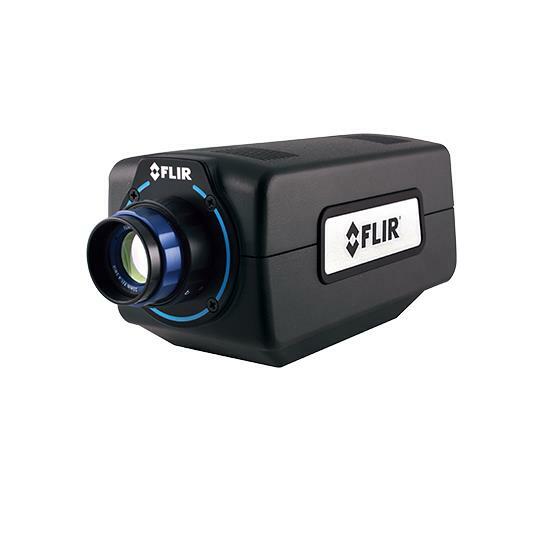 Both cameras come with features like Multi Spectral Dynamic Imaging (MSX), UltraMax™ image enhancement, auto-image rotation, image sketch and autofocus. They are equipped with Auto Hot/Cold Spot & Audible/Visual Alarms. Onscreen emissivity tables, up to 5 temperature measurement spots, and Delta T functionality mean you can quickly acquire and easily compare temperature data. 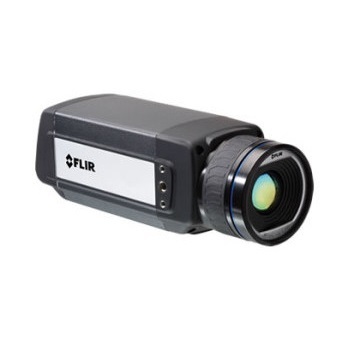 FLIR T450sc / T430sc cameras work seamlessly together with FLIR ResearchIR Max software enabling intuitive viewing, recording and advanced processing of the thermal data provided by the camera. Control and capture data directly into MathWorks® Matlab software for advanced image analysis and processing. Copyright 2018 iRep, Inc. *The appearance of U.S. Department of Defense (DoD) visual information does not imply or constitute DoD endorsement.